T-Mobile’s SyncUp Drive is getting an update today. 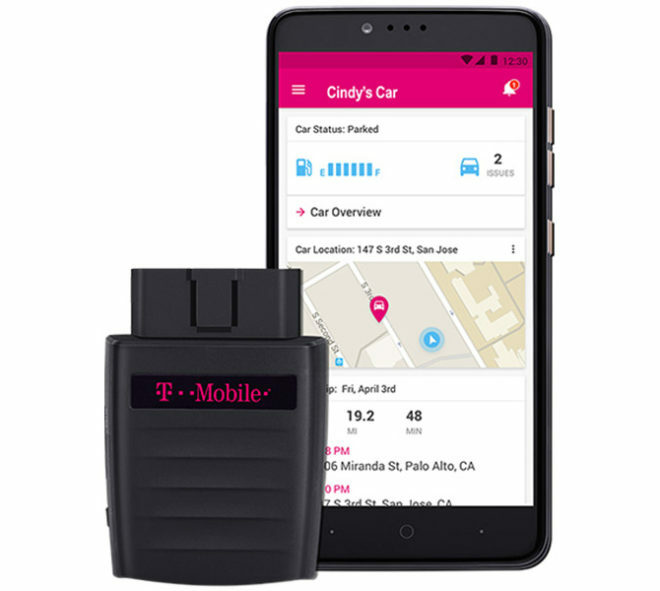 T-Mobile has announced that SyncUp Drive will now let you manage and track up to 24 vehicles and view them all in the SyncUp Drive app. These vehicles can be customized with unique icons and colors to help you quickly tell them apart, and you can also set geofences and be alerted in the app or with a text when those boundaries are crossed. These new features are available in the updated SyncUp Drive app. If you don’t yet have a SyncUp Drive, you can snag one for $0 down and $2 per month for 24 months. That works out to a total of $48 for the device, which is a considerable drop from its normal $120 price tag. I have a spare T-Mobile data line… would this work with that? As long as it is an MI (Mobile Internet) line then yes. I guess they’re going for small business. We have a different service through my employer that allows infinitely more, we have a fleet of hundreds.